Sam Ratcliffe is our hero! Not only does she have a business that incorporates fashion and music; she also devotes her time to rescuing doggies. Sam is the true definition of entrepreneur. At the age of 19 she started her first business. After a number of successful ventures Sam launched Vegas Rock Dog™, in partnership with her husband James D’Arrigo, in 2006. The company has flourished over the years due to the increase of pet owners seeking to pamper their pets. Unlike most pet boutiques, Vegas Rock Dog offers clothing for dogs of all shapes and sizes. Their apparel is unique too – ranging from kimonos, to faux fur denim jackets, to leg warmers, and neck ties. The company’s original line of rock and roll clothing is geared towards hip dogs and their equally cool owners. It has been featured in Emmy Awards and Billboard Music Awards gift bags and also boasts a celebrity following. If you want your dog to look like a rock star then you have to check out what Vegas Rock Dog™ has to offer. They even have love for big dogs too. BM: You are a very ambitious individual. Is it your goal to conquer the world by 40? Well I’ve gone a little past 40...lol...I’m definitely conquering my own world. I’ve always been ambitious and started my first company at the age of 19 with the only thought that I would succeed. I never let a seed of doubt enter my mind when I take on a project and that’s how I conquer each and every one of them. At this point it’s been a variety of conquests with more on the horizon. BM: Please give us a brief introduction about yourself. I was born in Sheffield, UK. I have four sisters, and one of them is my twin sister Sarina. My career started in dance, and I always loved anything that was creative. I travelled the world through dance and lived in Spain, Hong Kong, Japan, Korea, and Portugal. I currently reside in Las Vegas with my husband, a professional musician, and my two dogs Galaxy and Thornton. 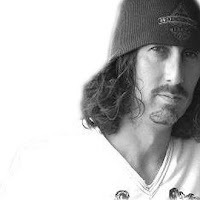 BM: What inspired you to start Vegas Rock Dog™? We got our first dog and bought clothing for her and found it to be not that exciting and of poor quality. I literally said to my husband, “We need to dress Galaxy in something rock and roll.” We lived in Vegas, music was a huge part of our lives, we loved dogs, we loved fashion, and that’s how our name was created. BM: Tell me more about it. 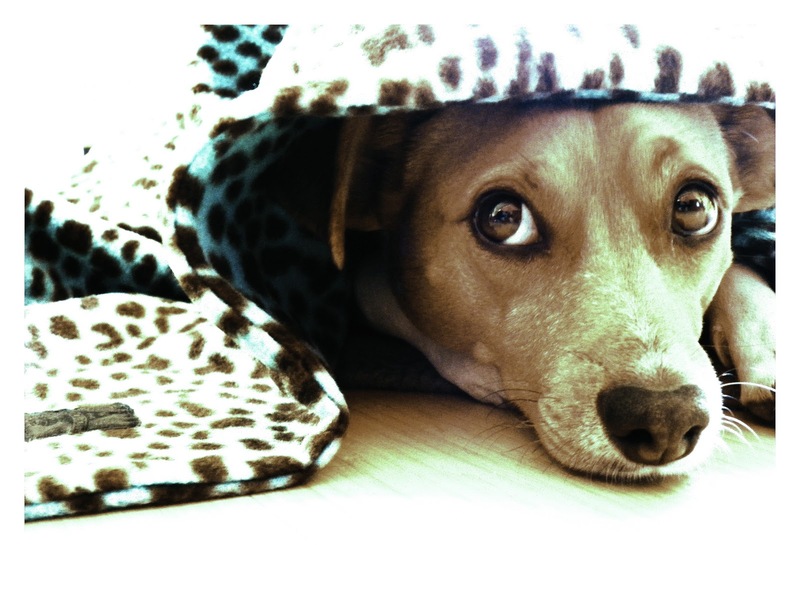 We are currently online and wholesale to pet boutiques that are a good fit for our brand. Our dogs are the famous Vegas Rock Dogs, and we work for them. 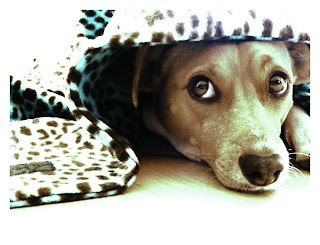 Our company offers clothing for dogs and their owners plus toys, blankets, dog neckties, bandannas, shoes, and bowls. We are in the process of finding a brick and mortar home for Vegas Rock Dog™ where all kinds of rock ‘n’ roll dogs can have a place to shop and hang. BM: I like the fact that you have clothing for dogs of all sizes. Was that the plan from the start or did you expand to meet the customers’ requests? Big dogs were, for the most part, left out of the pack so it was one of the main elements of our business to be inclusive of dogs that were all shapes and sizes. We also cater to the long dachshund. They tend to wear tee shirts that are far too short for them. BM: I love the uniqueness of your dog apparel. I’m digging the faux fur denim jacket. Where do your design ideas come from? I love fashion and I’m always keeping my eye on the trends both here and in the UK and then incorporating them into our designs. This winter we saw the faux fur and leg warmers so they were included in our collection. For spring we are rocking the “Bark ‘n’ Roll” neckties for boy and girl dogs. We have also launched a small line called Barkingham Palace, honoring my British roots and the upcoming royal wedding of Prince William and Kate Middleton. 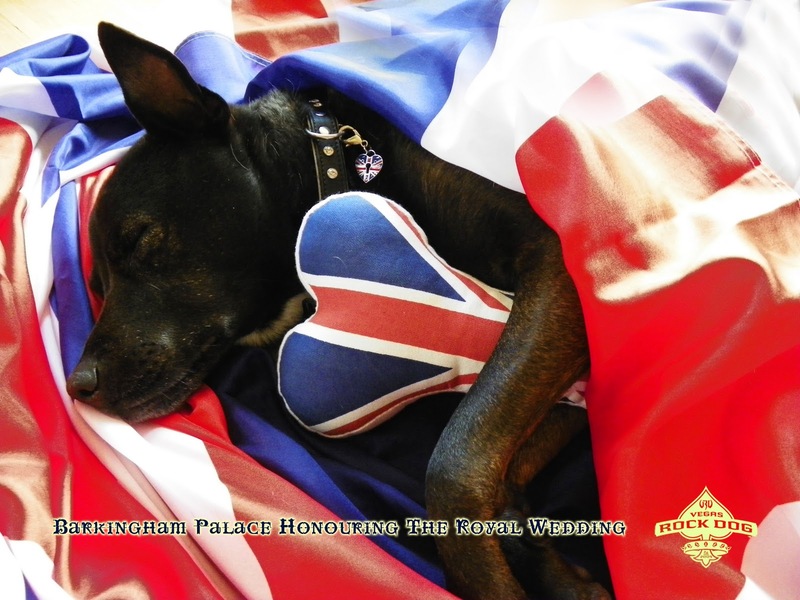 You will see British Union Jack flags, wedding colors, and royal crowns as some of design elements. BM: Do you think it’s important for pets to be fashionable? It’s important for my girls to be fashionable as they are the faces of Vegas Rock Dog™ but, on a practical note, dog clothing does have its place. Winter is a time when you would want to keep your dog warm, or for rare breeds like the Chinese Crested who need to be covered in summer. We’re happy that we can offer fashion and function. I feel that dog fashion is more about owners wanting to extend their own fashion sensibility to their dogs. BM: You started the company in 2005. Have you noticed an increase in sales over the years due to more people wanting to pamper their pets? Yes, despite a recession we have seen increases every year that, coupled with more people choosing to not have children, has been a large part of the sales growth. Parents put their children first choosing to go without for themselves and pet parents feel the same way. $47 billion was spent on pets in 2010 and each year it grows. My dogs get the best of everything: health care insurance, organic dog food and treats, grooming, beds (one for every room to match the decor), and toys. They are lucky to not have to worry about a fashion budget. BM: You also sell clothing for pet owners too. How did that come about? It was not an original part of our business model. We had shirts made for ourselves to promote the business. We love the European cuts that are slimmer and longer and we wore them out. It was at my husband's gigs where other musicians asked where we got them and from that we realized we needed to make some changes. We added the human element, and it’s been a great addition. 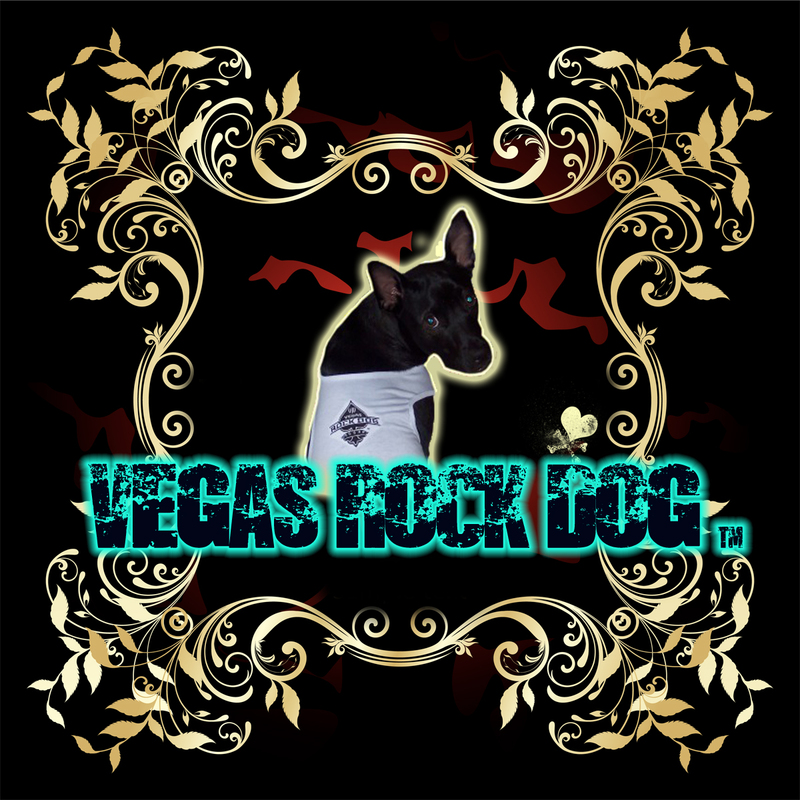 BM: What makes Vegas Rock Dog™ so unique? 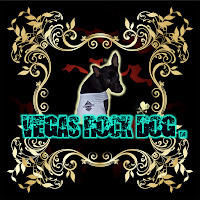 We live the Vegas Rock Dog lifestyle and by living in Las Vegas with a heavy involvement in the music and pet worlds is what makes us unique. Our daily influences give us our keen sense of what dogs and their owners want. We then infuse those influences into our products making them current, hip, fun, and of great quality. BM: You are also involved with fundraising for rescue dogs. Which organizations do you work with? 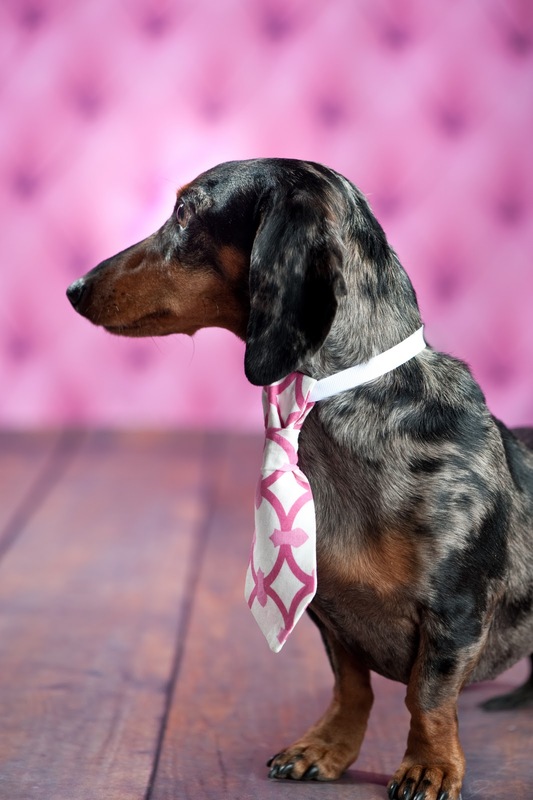 The Las Vegas Hot Diggity Dachshund Club and Rescue is my favorite charity. They run a rescue that is full of love, passion, and integrity. I also work with the Funny Bones Foundation founded by our veterinarian and good friend Sammy Shore (father of Pauly Shore). We just came off producing and directing a Funny Bones event at The Palms Hotel in Las Vegas where thousands of dollars were raised. It’s been a great start to the year. BM: What inspired you to become involved with raising funds for rescue dogs? Rescuing a dog it is like no other feeling in the world. You saved their life, and you know how happy they’re going to be with you. Rescuing a dog also makes you aware of the large problem rescues and shelters are facing. It takes money, education, promotion, and outreach to find responsible, loving, and committed people to come forward and adopt. I saw a way I could make that difference through my company and circle of influence. BM: One of your current fund raising events is called “Yappy Hour”. Tell me more about it? “Yappy Hour” is a social event for dogs. We give the dogs “Yappitizers”, offer food and drink specials for their owners, and a raffle to raise funds for dog rescue. All our celebridogs get to walk the “green” fake grass carpet and have their photos taken and the evening concludes with doggy bags full of goodies for each of the dogs. It was a very well attended event. BM: Was it a one-time event or is it recurring? If so, when, where, and what time? BM: How does one go about organizing a fund raising event? Look at who you know with a location that would support your event and then put your team together. Personally, I like to keep it small. This is one time where I don’t believe the more the merrier. Make time your friend and not your foe by planning months in advance. Promotion is the key to all successful events and with time you can drip feed your info to your audience. Make sure you have a hub where people can go to get more info, ask questions, RSVP, or buy tickets. Maximize your fundraising potential by either charging for tickets, ask the venue to donate a portion of the food and bar take, take donations, and raffle drawings through your event. Ask people to donate their services and products in exchange for promotion. You need to share with your audience how generous your sponsors are. I like to create small videos of each company and share it through all of my networks. They should be featured in your emails, on your literature, and online where you endorse their company. My final point is to NEVER forget to thank all of the people who make your event a success. BM: How did Galaxy and Thornton become a part of your family? Galaxy and Thornton are living the dream. Galaxy came first and then I saw Thornton at a PetSmart for adoption and it took all of 30 seconds to say she was mine. I’m British and love my chocolate and they are named after my favorite chocolate from England. BM: What are your dogs’ favorite pastimes? Looking at them right now they’re enjoying my new cream leather couch - probably the most expensive dog bed ever...ha ha. But, they love to be active. We go on a variety of walks, they run with my husband, they love to chase balls and catch the Frisbee and everyday like clockwork they grab their Nyla Bones and partake in what is known in our house as “The Five ‘O’ Clock Chew”. BM: What is the key to managing your busy schedule? I own a professional organizing company (called Straighten Up! ), so I do have an advantage when it comes to organization. If you love what you do you will find the time to do it. Planning is key for me. I exercise discipline and complete each and every task that I set for myself...oh, and I couldn’t live without my Blackberry. BM: What advice do you have for someone looking to start their own business? Put organization on the top of your list. Efficiency allows you to accomplish more daily. Follow your gut instinct, be focused, flexible, and expect to work a lot of hours. None of this will feel like work because you’re doing what you want and what you love....and, remember, there’s an audience for all of us.